Meet the man whose "Bleep" don't stink. Febreze is back in the Super Bowl with another bathroom-themed spot created by Grey New York. While Dave will be at home watching the game from his couch with his magical gift, the rest of the country will be at Super Bowl parties or bars with regular humans. That’s where Febreze comes in. Febreze hopes this latest push will get a can of it in every bathroom in America before the Super Bowl. 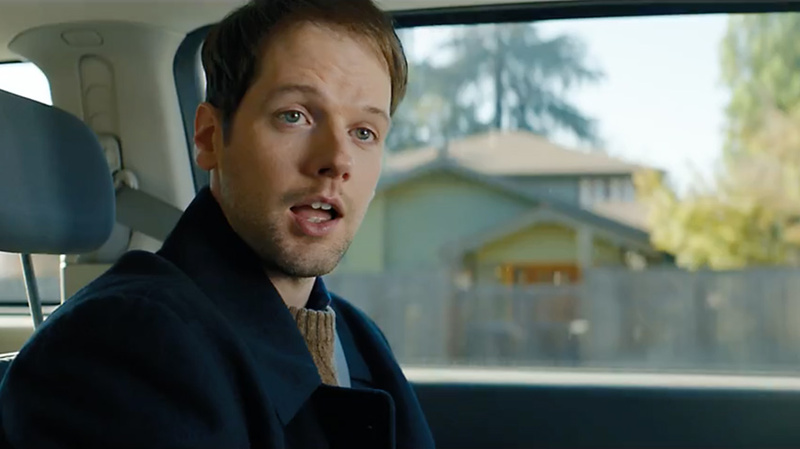 Actor Kieran Mulcare, known for his roles on TV shows including Jessica Jones and Gotham, stars in the ad as Dave, the smell-less man with parents who are more impressed with their son whose “bleep don’t stink,” than their friends’ whose son is a lawyer. Febreze will run a 30-second version of “The Only Man Whose Bleep Don’t Stink” during the second quarter of the game. There’s an extended 60-second cut as well that Febreze will run on social channels.